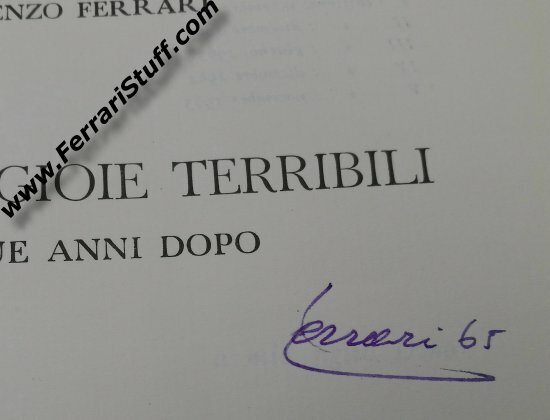 1965 Enzo Ferrari signed Le Mie Gioie Terribili Due Anni Dopo. 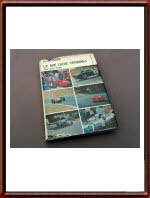 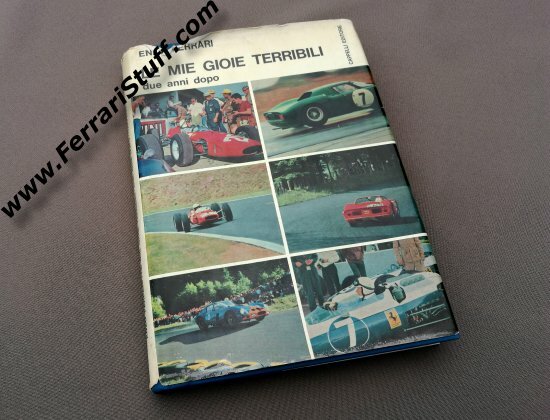 The title of Le Mie Gioie Terribili - Due Anni Dopo loosely translates into "My terrible joys - Two Years later" was one of the so called "Enzo Ferrari Authored presentation books". 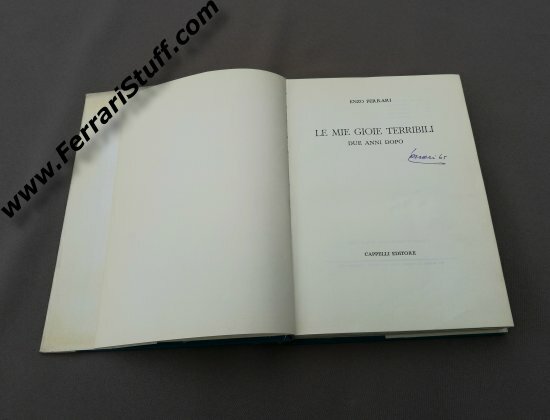 The original, "Le Mie Gioie Terribili", was first issued in November 1962 and this "Two years later" version was published in November 1964 with this being the print run of November 1965. 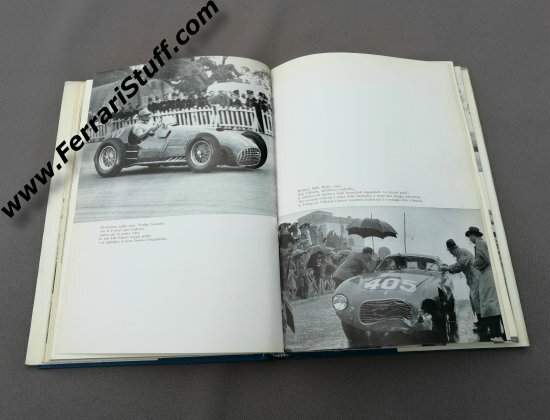 As can be seen in the pictures, which are of the actual book up for sale here, the book is in good condition but the dust jacket has somewhat suffered over the last half-a-century. 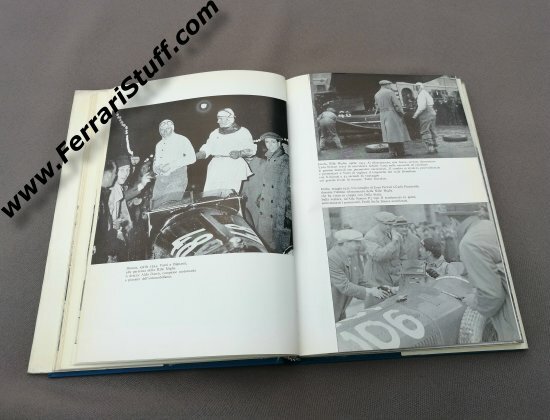 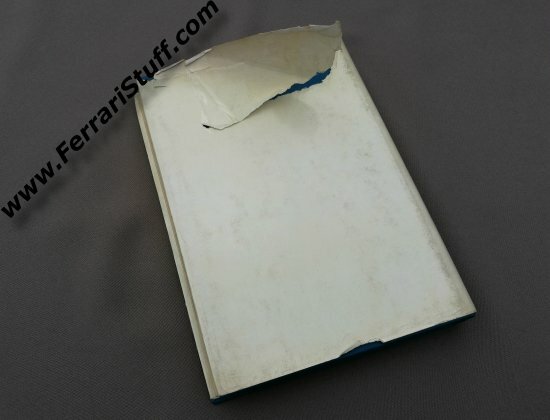 The book has been hand signed on the title page by Enzo Ferrari himself and he has dated his signature "65" which means that that must have been done in November or December 1965.